Are you wary of the stubborn acne and pimples having an unsightly yet persistent presence on your face? Who wouldn’t be? 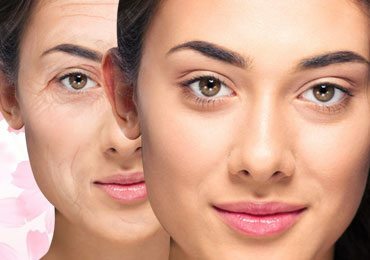 Clear skin is a pursuit for most of the women and in the meanwhile, they tend to go the chemical way. 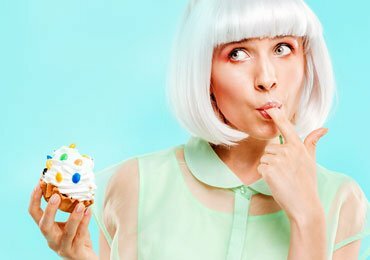 Why not trust the power of home remedies for acne and apply a homemade face mask for acne and pimples to do away with them? 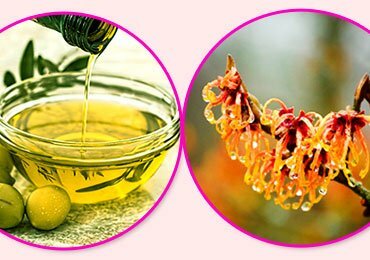 The best advantage of using home remedies for acne and pimples are the purity and harmlessness associated with its natural ingredients. 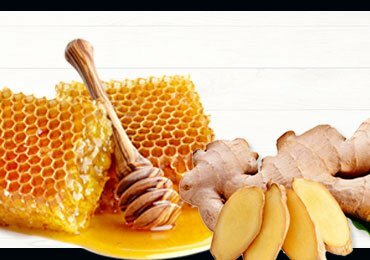 Some of these natural remedies and face masks are already discussed in an earlier article but if you want more, here are some other homemade facial masks that will help you fight these skin related worries in the best possible manner. For questions like how to make homemade face masks, nature has many potent replies. You can start with the natural ingredients that most of the times are piling up in your kitchen or growing unwontedly in your backyard. Time to use them for a good cause. 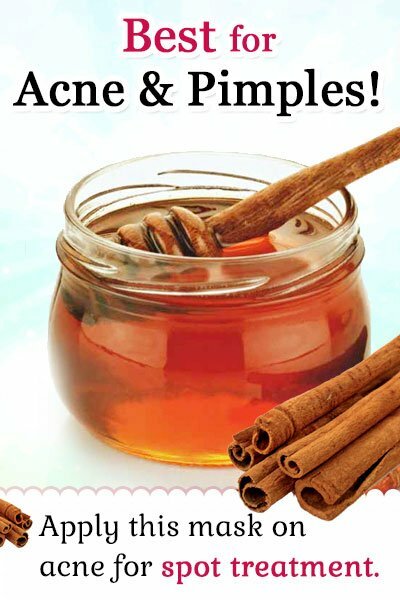 Use the antimicrobial properties of cinnamon and antibiotic properties of honey as a natural acne treatment. Take 2 tbsp of honey and mix it with 1 tsp of cinnamon powder. Blend them properly to make a smooth paste. 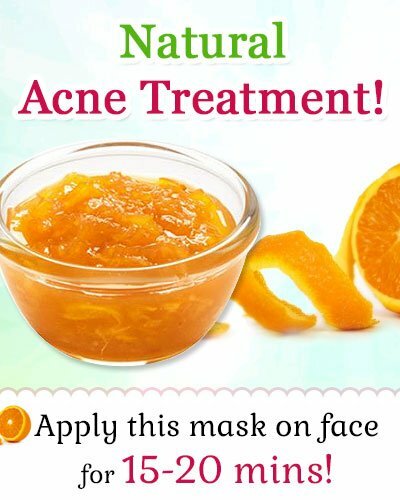 Apply this mask on the face or on the acne for spot treatment. Leaving for 15-20 minutes, wash it off using warm water. Oranges are fresh and juicy in taste. 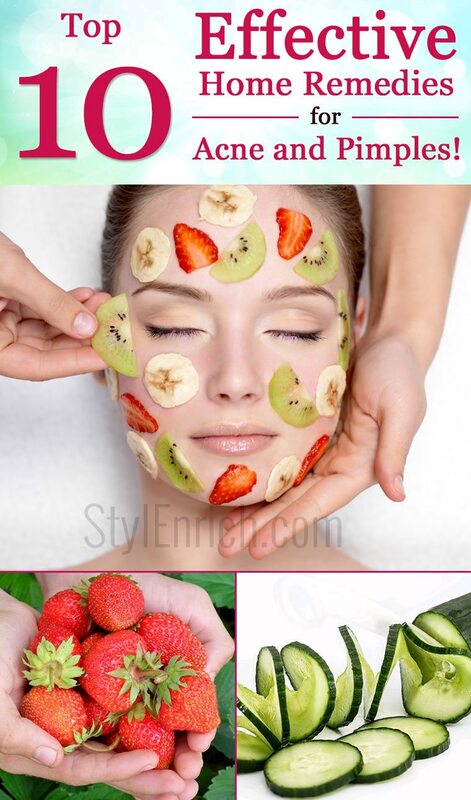 What if you can use their peel to eliminate your pimples and acne? Sounds great! Orange peel is rich in astringent properties along with citric acid and vitamin C, a deadly combo to combat the ugly zits on your face. Take 2-3 orange peels and grind them finely. Add some water to make a paste having a good consistency. Apply this face mask on your entire face and leave it to dry for 15-20 minutes or so. Rinse your face with lukewarm water and pat it dry with a soft towel. This sweet face mask becomes sweeter for you when it fights the acne on your face. You have already read a lot about honey, right? Strawberries are rich in salicylic acid that is commonly used to treat acne in many OTC lotions and creams. Add 2 tsp of honey to these mashed strawberries to make a smooth paste. Apply this paste on your face and leave it for half an hour. Rinse it properly with warm water and pat dry. It’s the simplest of them all. 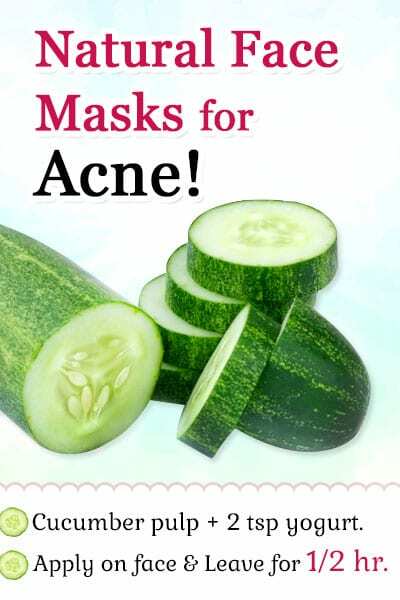 Also, it is quite effective in fighting acne and pimples breaking out on your face. Wash your face properly using a mild cleanser. 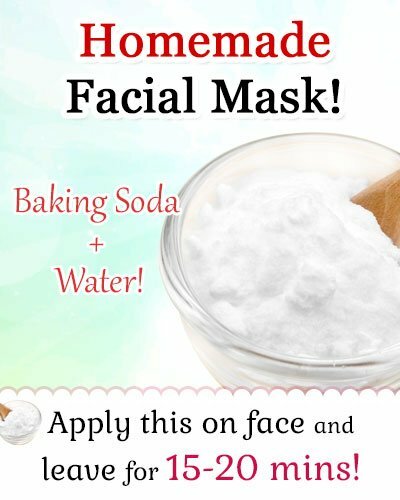 Apply the mixture of baking soda and water evenly on your face. 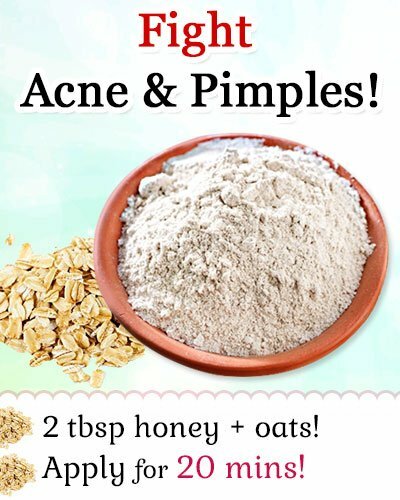 This is again a wonderful face mask for pimples and home remedies for acne. 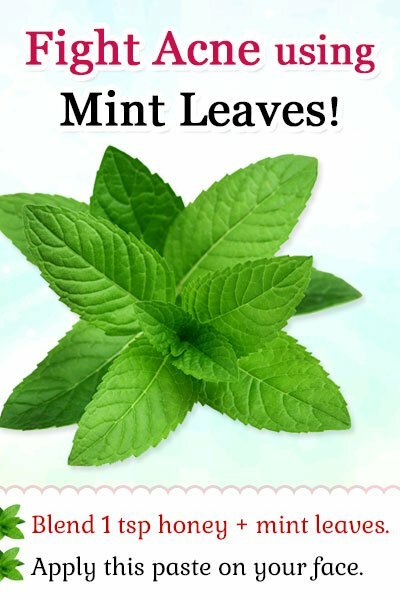 The minty flavor of mint leaves has so much in store for your healthier and clearer skin. Blend some fresh mint leaves and mix them with 1 tsp of honey. After it dries up completely, wash it with lukewarm water. There may be a tingling sensation on your acne. Try to tolerate it as it is a positive sign of their waning away soon. Cucumber has a cooling effect on the skin. Also, it is anti-inflammatory to reduce the pain and spots caused with acne or pimples. Grate the cucumber for its pulp. Add 2 tsp of fresh yogurt to this pulp. Apply the mixture evenly on your face and leave for half an hour or so. Neem is revered highly for its antibacterial and antifungal properties. 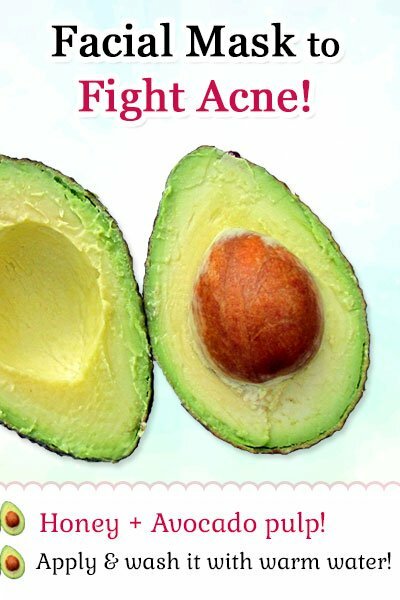 Why not use this powerhouse of skin-friendly nutrient to treat your acne forever? 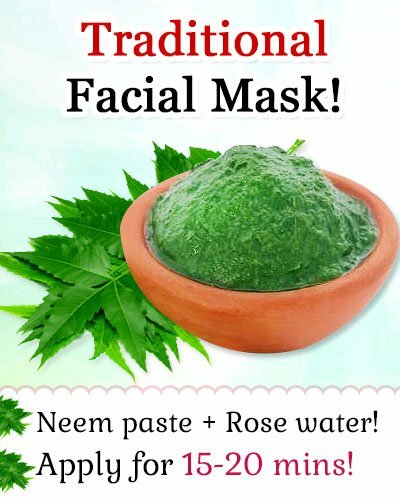 Grind some fresh neem leaves and add 1 tsp of rose water to them. Make a paste having a smooth consistency to apply on your face. Use this paste on your acne with targeted spot treatment. After 15-20 minutes, wash it with warm water. Use it regularly for better results. 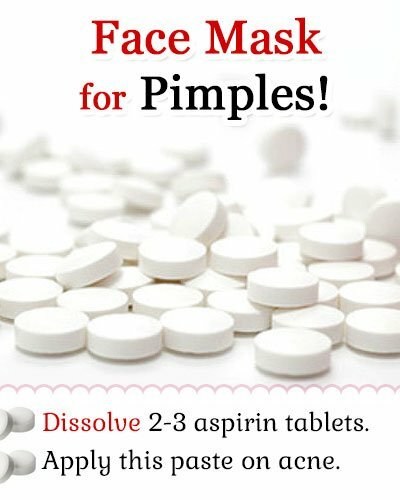 Due to the content of salicylic acid, Aspirin is a great anti-inflammatory ingredient you can trust for acne treatment. Dissolve 2-3 aspirin tablets in little water to make a smooth paste. Apply this paste on the acne or pimples on your face. Rinse it off after 15 minutes for great results. 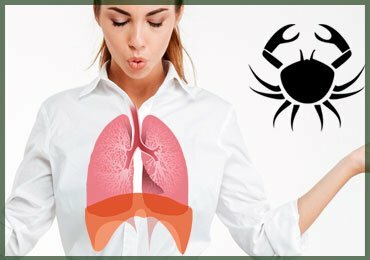 Oatmeal works on both the problem areas. 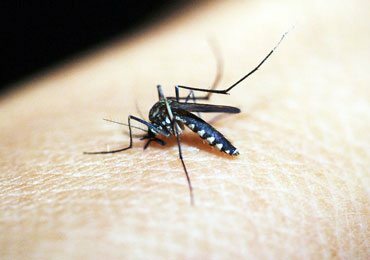 It reduces the inflammation and redness caused by these outbreaks on your skin. 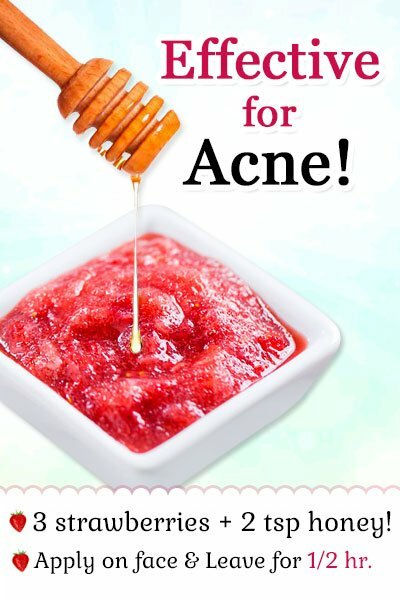 Use it sincerely in your home remedies for acne treatment regimen to attain flawless skin. Take one bowl of steel cut oatmeal and cook it. Mix 2 tbsp of honey when it is still hot. Apply this mixture on your face when it is cool enough at room temperature. Leave for 20 minutes and rinse off well with warm water. Use the mildness of avocados in homemade face mask recipes to treat outbreaks on your skin. 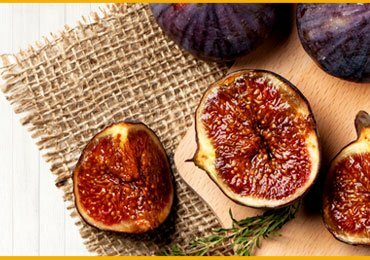 It is rich in nutrients and vitamins that make your skin healthy and acne-free. Take 1 avocado and mash its pulp properly. Mix 1 tbsp of honey to this mashed pulp. Make a smooth paste and apply it on your face. After leaving for 15-20 minutes, wash it off with lukewarm water and pat dry. If you feel you face drying up, use a moisturizer. 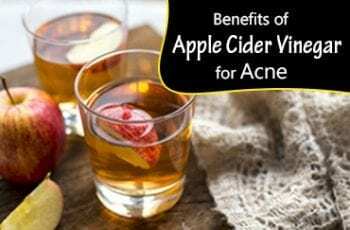 These are some very effective home remedies for acne. It is, needless to say, that apply them regularly till you are relieved of these tiny zits completely.